Nicola began her talent search & recruitment career in England. In 2005, she relocated to Vancouver, and now nine years in Toronto successfully recruiting senior level Real Estate. 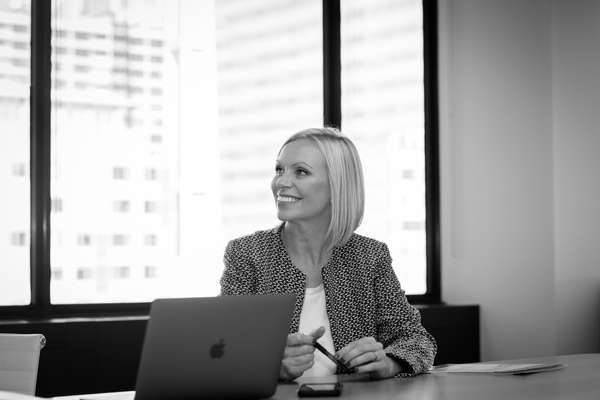 Nicola’s passion and energy for finding people who perform, has created exceptional results and trusted relationships with both her clients & candidates. She holds a reputation as the preferred search partner among her Real Estate clients. Her accomplishments have not gone unnoticed, and Nicola has won numerous awards including ‘Recruitment Manager of the Year’ and the ‘National Customer Service Award’, as voted by employers and candidates. 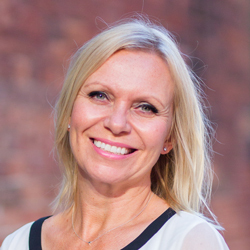 Nicola holds a degree in Psychology, a Diploma in Life Coaching and is a Member of the Recruitment & Employment Confederation (MREC). 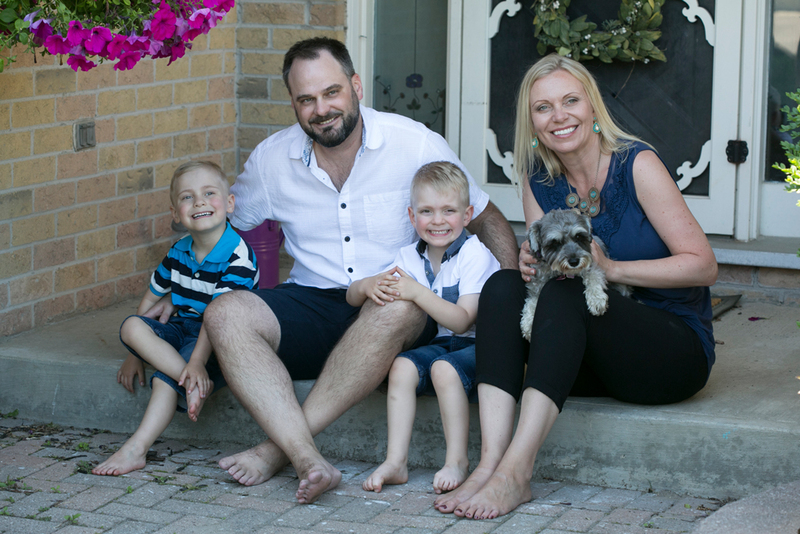 Her professional opinion has been regularly featured in the Canadian Property Management Magazine, and she has worked closely with BOMA and IFMA. Nicola has also been a guest speaker at various industry events where she shares her expertise in attraction, retention and recruitment. 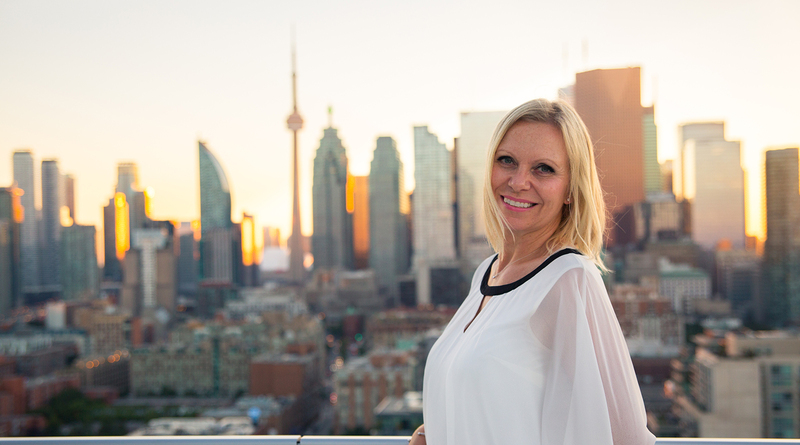 Affiliated with Toronto CREW, Nicola is also an advocate for women in real estate. In her spare time, Nicola volunteers in her local community and supports a number of local charities. She enjoys reading, traveling, cooking (with a glass of red wine), and more importantly, spending quality time with her husband Andy, twin boys Zach and Alex, and Tess the dog. Let us know how we can impact your real estate business, team or career.